Dermal Fillers are a very popular non-surgical treatment here at our Liverpool clinic. From softening fine lines and wrinkles to adding volume to lips and sagging skin, they can totally transform your face. At Aesthetics of Liverpool, we love dermal fillers. They are a quick, efficient and affordable way to help our clients achieve a more youthful, glowing look while still being natural. So, what are dermal fillers? We will look here at dermal fillers, cheek filler and tear trough fillers to help lift, rejuvenate and sculpt the face. As we age, skin begins to sag and fine lines and wrinkles start to appear. 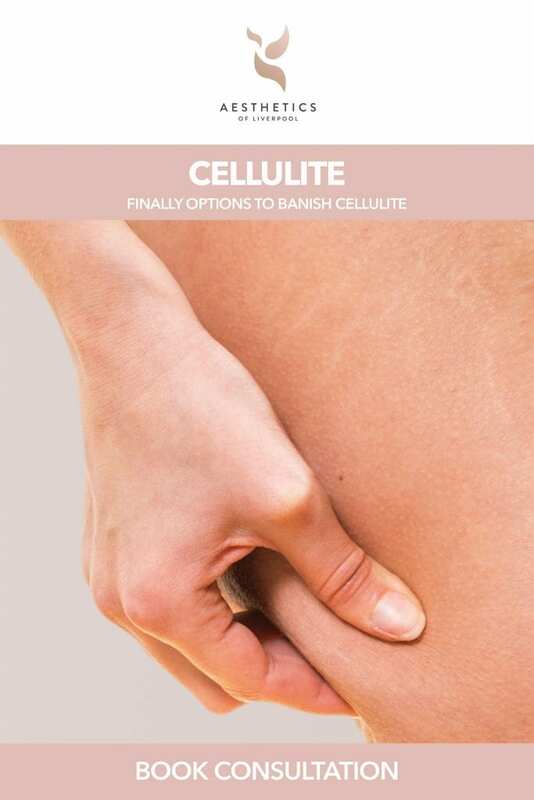 This is largely due to the fact that underlying collagen and fat that we need for firm, tight skin, begins to break down. 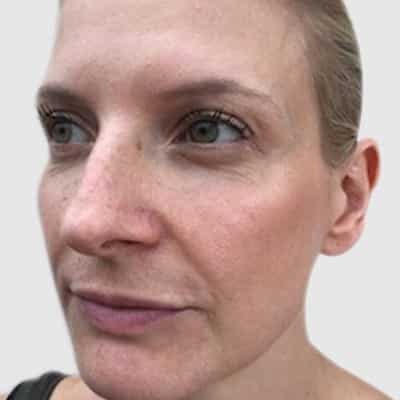 This loss of volume is a natural part of ageing, however, it can leave behind unwanted changes to our skin such as deep lines from the nose to the mouth known as nasolabial folds, and also lines around the mouth called perioral lines. As well as it being a natural process, factors like sun exposure and smoking can also make our faces look less youthful and older. You may have noticed that your cheeks look flatter and have lost their fullness, or that your skin around your mouth is less firm. All of this combined together can work to make us look older and more tired. Dermal filler injections can fight back against deeper wrinkles, add more volume to sagging areas and produce results similar to a facelift without surgery. You can look as much as 10 years younger with dermal fillers that have been administered by a professional! We also have clients who are perhaps younger and haven’t begun this ageing process. Nevertheless, they still want a more feminine, defined or a slimmer look for their face. In these cases, filler can also really help. Combined with local anaesthetic, Dermal Fillers are injected into the skin to push out lines from underneath, plumping the skin and allowing it to appear smoother, firmer and more defined. Every client has a different vision of what they want their end result to look like. Dermal Fillers come in different levels of thickness, the thicker the product the deeper it will be injected into the skin to plump out deep lines, fill scars or plump lips. At Aesthetics of Liverpool we only use Dermal Fillers composed of Hyaluronic Acid. Hyaluronic Acid is naturally found throughout our bodies. It is in our skin, joints, bones and eyes therefore when injected into the skin it is naturally absorbed by the body meaning results appear natural and are not permanent like other alternatives. Dermal cheek fillers are very popular at our Liverpool clinic. Our experienced practitioners expertly place the filler into the cheek tissue to create defined, plump cheeks to help you look much younger. 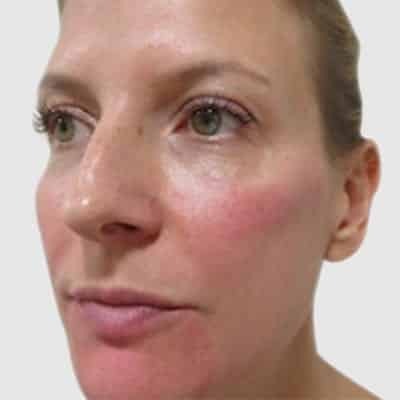 By treating volume loss in the cheeks, you can also correct other issues that have been caused by a loss of volume such as nasolabial lines to retain a feminine and slim face. Dermal fillers treatment is where filler composed of Hyaluronic Acid is injected into the area of the face using a fine needle. This process can greatly enhance your facial features and plump out and fill in fine lines and wrinkles. Dermal fillers can help add volume to cheeks, smooth and contour the face and correct shallow and deep lines and wrinkles. Hyaluronic acid has been nicknamed by press as the ‘key to the fountain of youth’. It exists in all living organisms. In the human body, it is a natural component of the skin and is present in connective tissue throughout the body. Hyaluronic Acid occurs naturally in the deeper layer of skin where it keeps skin smooth and plump. We use this in our dermal fillers as it is totally natural and can be safely absorbed by the body. How do Dermal Fillers differ to Botox? You may be asking yourself: “Should I get dermal fillers or Botox?” So, let’s take a quick look at the differences. Dermal Fillers are inherently different to Botulinum Toxin commonly known as ‘Botox’. Botox contain neurotoxins and works by weakening our muscles to help minimise lines and wrinkles. However, dermal fillers do not contain these same neurotoxins, instead they are made up of Hyaluronic Acid, which is a naturally occurring substance in the skin. Dermal Fillers are also completely reversible, unlike botox. Therefore, this is something to consider if you are trying to decide between dermal fillers and botox. Dermal Fillers are an excellent low-risk option for those wishing to seek an introduction to injectables. For more information on Botox at our clinic, please click here. 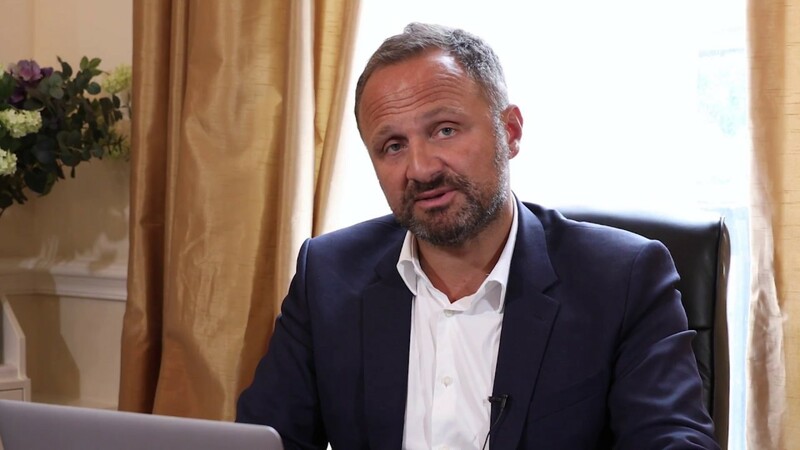 What areas can we treat effectively with Dermal Fillers? We can treat a wide range of areas with Dermal Fillers. Some of the more popular areas to treat include the lips, cheeks and the bridge of the nose – we usually aim to add fullness and plumpness to these areas. For the smoothing and plumping out of lines and wrinkles we focus our dermal filler injections around the forehead, eyes, mouth, chin, neck, décolletage and hands. Dermal Fillers are well known for delivering outstanding results. Results from Dermal Fillers begin to show immediately after treatment and can last up to 12 months (depending on the product used and the area treated). Lip fillers tend to last for a slightly shorter amount of time – around six months. To give your filler the best chance of lasting as long as possible, there are filler aftercare steps you can take. If you look after your skin with sun cream and follow a good skin care regime then your dermal fillers will last longer. In addition to this, for the best dermal filler aftercare, do not squeeze, massage or mess around with the treated area, as this could cause the filler to break down more quickly and mean you get to enjoy the results for less time. In areas of the face that we naturally move less, your fillers will naturally last longer. Dermal fillers are used throughout the world every day and are very safe. In terms of the actual procedure, you will experience a mild discomfort. No one likes the feeling of an injection, but it is a small scratch as the needle goes in and then a slight stinging sensation will be felt as the filler is injected. We can use numbing anaesthetic to treat the area to help minimise discomfort. Compared with invasive face lifts or implants, there are no cuts, stitches or incisions, so the small amount of discomfort is outweighed by the outstanding results. The are some side effects listed below and all of these will be discussed in your initial consultation. The level of discomfort experienced by a client is dependant on the type of filler being used and the area being treated. The nose and lips are known to be a more sensitive area, the client should only experience a mild discomfort and anaesthetic can be used to ensure the client is full comfortable. A slight bleeding after the needle has been inserted into the skin is the first and most common side-effect. If you have a history of cold sores or fever blisters in the treated area, filler injections may cause them to break out again. Bruising, Redness,Tenderness and swelling commonly occur around the injection site, these side effects usually take 2-3 days to subside. On rare occasions clients can have an allergic reaction to Dermal Fillers, meaning redness, swelling, itching, hardness and bumps can occur in the skin. These side effects can last several months. Additional side effects include infections and discolouration or change in pigmentation. Dermal Fillers are normally tolerated well by clients, however, rare serious risks include scarring, blurred vision, partial vision loss, blindness, necrosis. Allergic Reactions may lead to severe reaction (anaphylactic shock) that requires emergency medical help. After treatment, many clients are able to resume their day to day activities immediately. However, small side-effects from Dermal Filler are common therefore, it is imperative to follow all filler aftercare instructions to obtain maximum results without complications. Afterwards there may be some swelling or bruising. The swelling fades within around 48 hours and the bruising can take up to a fortnight to fade. The most common side effects include tenderness,swelling, bruising, pain,redness, discolouration and itching at the injection site. It is recommend to use iced water soaks or ice packs to help reduce swelling. The reactions normally appear shortly after treatment and may last between 7 to 14 days. Avoid activities that cause excessive perspiration such as, the gym, saunas etc for 48 hours as you risk sweating the Dermal Filler out. Avoid any form of makeup, Facial or Spa treatment as again this may cause the Dermal Filler to spread causing adverse effects. If you determine that the discomfort is severe or if the site gives rise to other conditions, such as oedema or prolonged swelling contact the clinic immediately. Most side effects will resolve with time, some side effects may persist longer than 30 days, in this case you are usually referred to your GP whereby antibiotics or steroids may be recommended. The risks associated with Dermal Fillers are low, but it is important to be aware. If you have any concerns no matter how big or small contact your practitioner immediately we will be happy to advise or invite you into the clinic to discuss any issues you may be having. Are Dermal Fillers the right treatment for me? 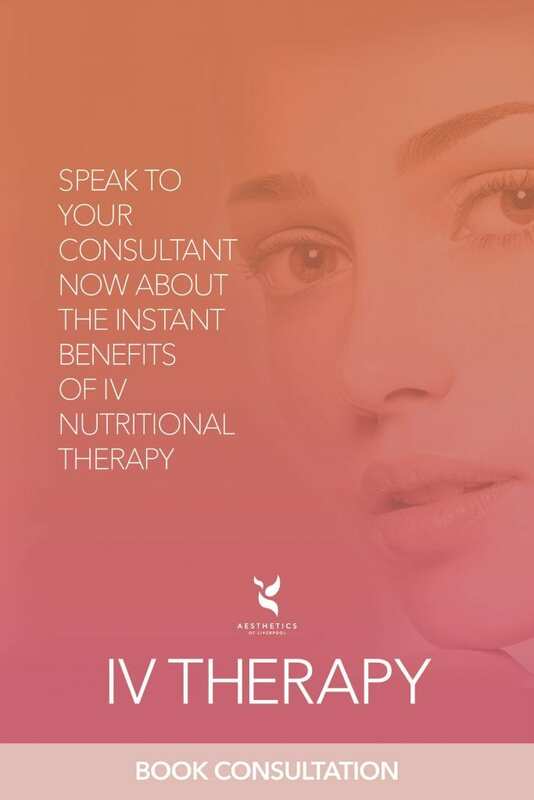 Prior to any treatment you will be invited to the Aesthetics of Liverpool Clinic where we you will be able to discuss your areas of concern and what you are hoping to achieve from your treatment. We will then be able to establish if Dermal Fillers are the correct treatment for you and guide you through all other treatment options to achieve your desired result.